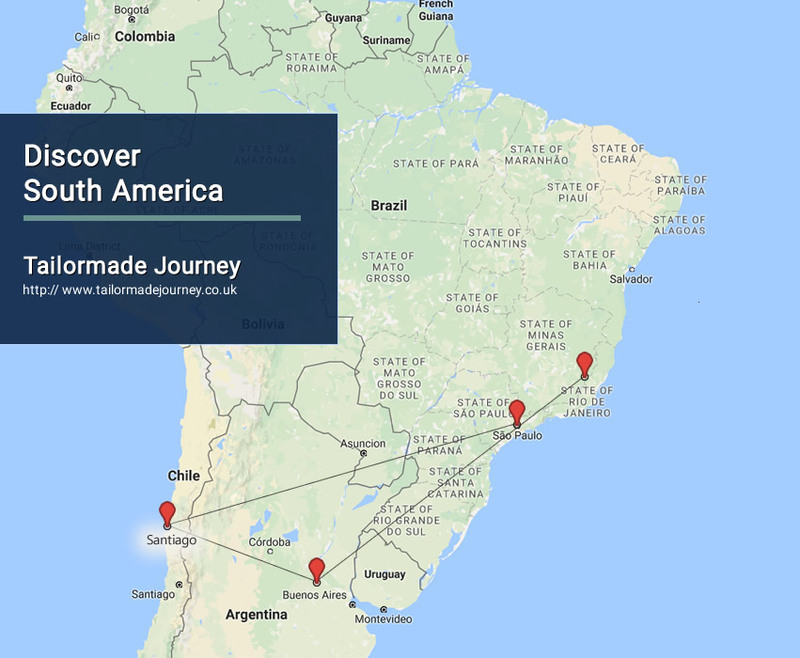 Discover South America tour takes you to the stunning three countries of South America – Brazil, Argentina and Chile. See the Main attractions and Highlights of the countries. Arrive Rio de Janeiro 3 Nights > Flight Buenos Aires 3 Nights > Flight Santiago 3 Nights > Flight Sao Paulo 2 Nights & Leave. Transferred to Sao Paulo Airport to board flight for Onward Journey.